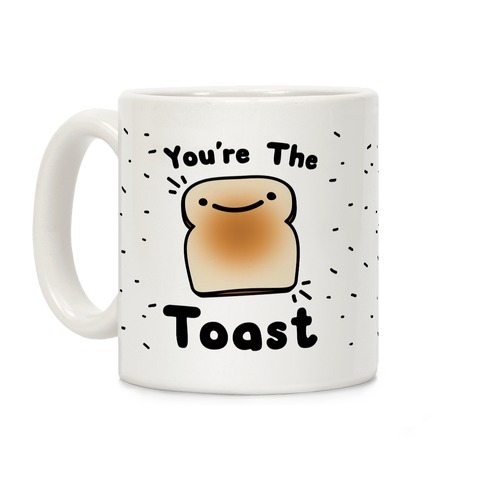 Browse our collection of 32 Hipster T-shirts, Mugs and more. Designed and printed in the USA. 100% Satisfaction Guaranteed. About this Design Like like a true road trip warrior with this fashionable hippie road trip socks. May your entire summer be one big summer party and maybe you drive miles and miles and drive off that gypsy wanderlust. Grab this hipster socks and pack the car for that one perfect road trip. 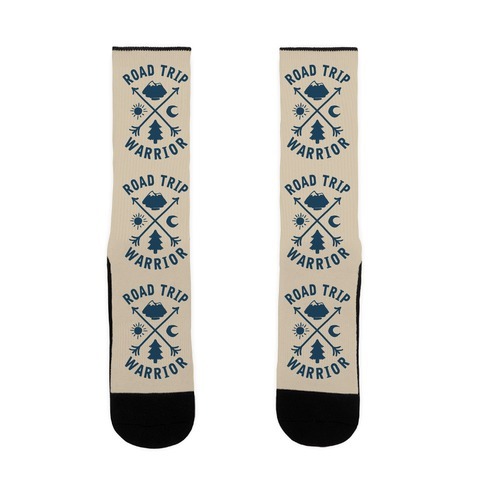 Like like a true road trip warrior with this fashionable hippie road trip socks. May your entire summer be one big summer party and maybe you drive miles and miles and drive off that gypsy wanderlust. Grab this hipster socks and pack the car for that one perfect road trip. About this Design Sole mates! 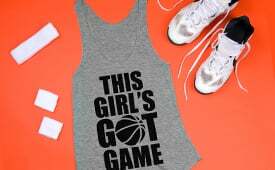 Let the world know that you are your significant other are soul mates with this sporty, fitness inspired, running and cardio, gym apparel shirt! 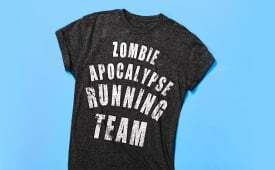 Now get out on that track or treadmill with your lover and be SOLE mates! 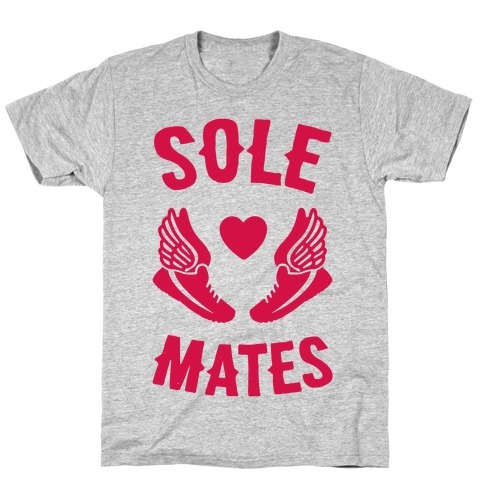 Sole mates! 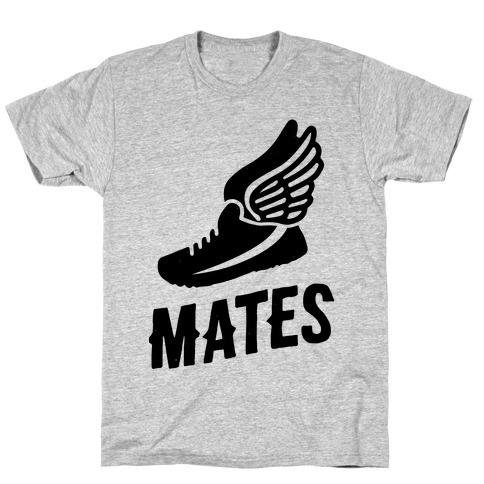 Let the world know that you are your significant other are soul mates with this sporty, fitness inspired, running and cardio, gym apparel shirt! 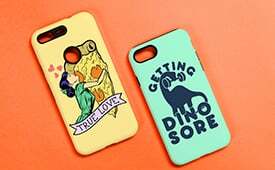 Now get out on that track or treadmill with your lover and be SOLE mates! About this Design This Princess wears running shoes and is running to keep that royal form and look. 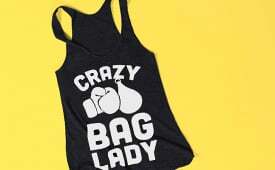 Rock this fitsperational tee and show off your inner disney Princess. This Princess wears running shoes and is running to keep that royal form and look. 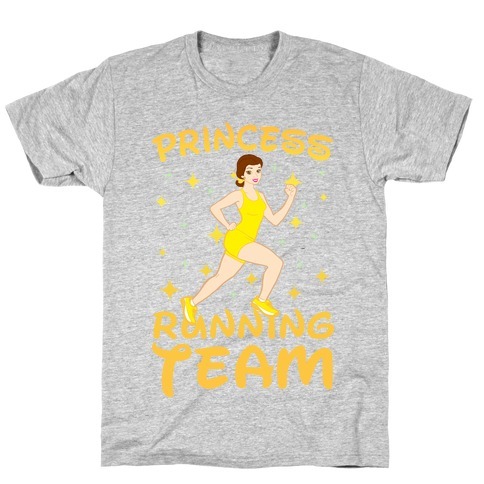 Rock this fitsperational tee and show off your inner disney Princess. 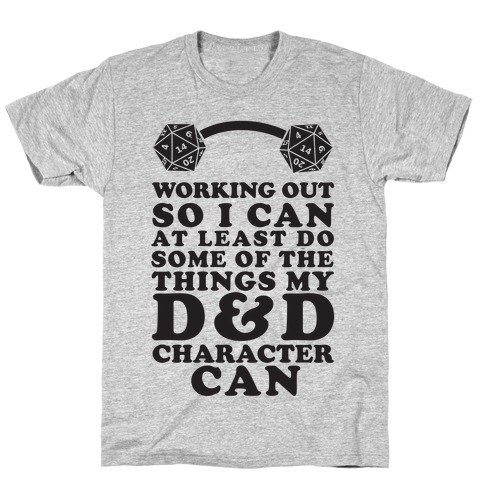 About this Design Turns out that throwing a d20 isn't much of a workout, so it's time for this nerd to get fit by heading to the gym. Start lifting those weights and doing those squats because you might not be able to use magic missile but you'll at least be able to do some of the stuff your Dungeons and Dragons Character can. Turns out that throwing a d20 isn't much of a workout, so it's time for this nerd to get fit by heading to the gym. Start lifting those weights and doing those squats because you might not be able to use magic missile but you'll at least be able to do some of the stuff your Dungeons and Dragons Character can. 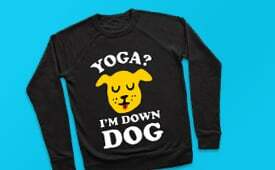 About this Design Never miss a workout with this Good Morning, The Gym is Waiting tee! 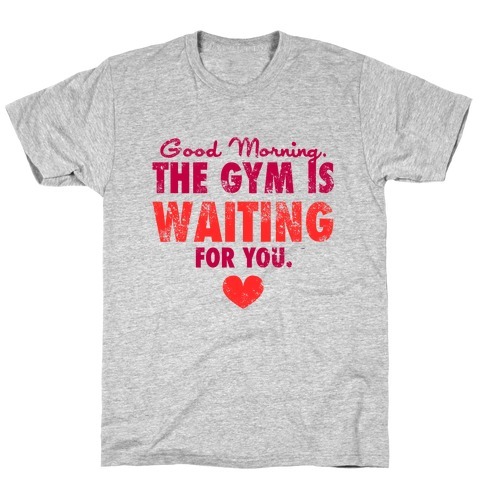 Never miss a workout with this Good Morning, The Gym is Waiting tee! 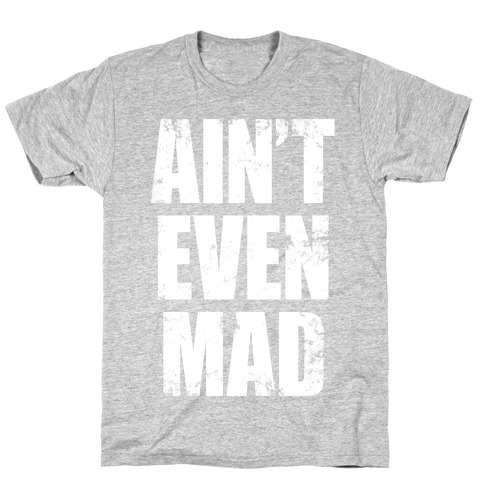 About this Design Do you find yourself constantly having to say things like, "I ain't even mad, bro"? Well give your voice box a rest and let your dudes just read the shirt. You don't get mad, you just get drunk and party! Do you find yourself constantly having to say things like, "I ain't even mad, bro"? Well give your voice box a rest and let your dudes just read the shirt. You don't get mad, you just get drunk and party! 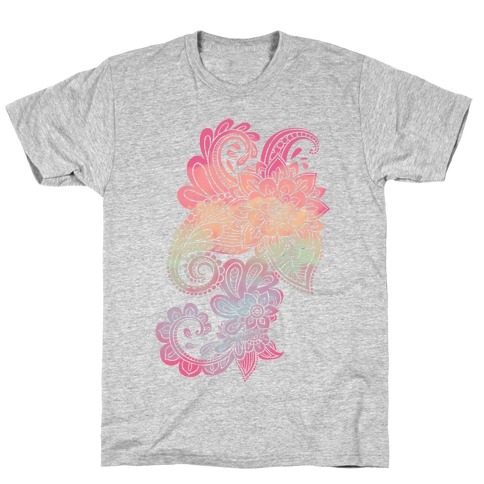 About this Design For those spiritual Yogis that want to bring the zen of yoga class there is this hamsa shirt with the hamsa hand and om symbol perfect for keeping you zen wherever you go. 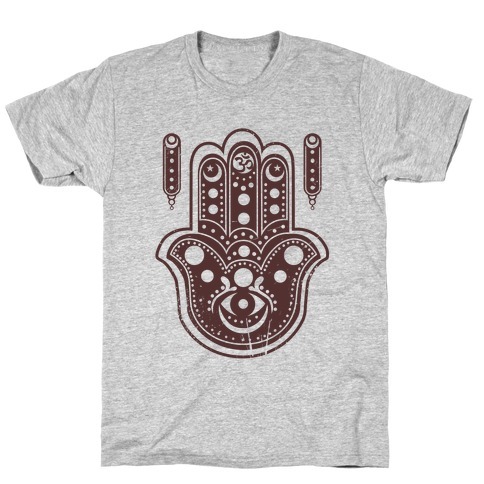 For those spiritual Yogis that want to bring the zen of yoga class there is this hamsa shirt with the hamsa hand and om symbol perfect for keeping you zen wherever you go. 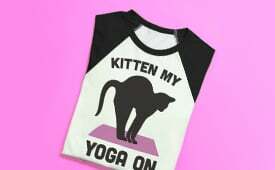 About this Design Fit is the new black, look trendy and fit in this cute and athletic shirt, don't you know it's hip to be fit! 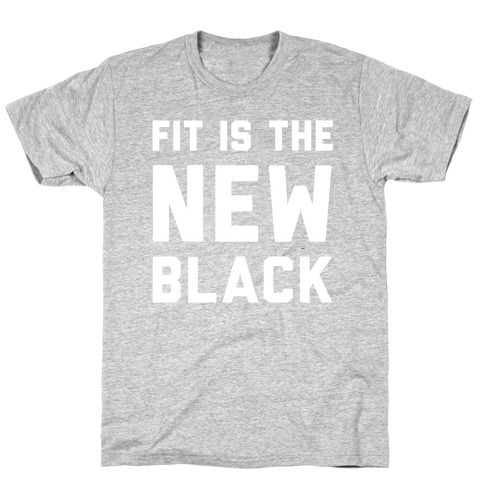 Fit is the new black, look trendy and fit in this cute and athletic shirt, don't you know it's hip to be fit! 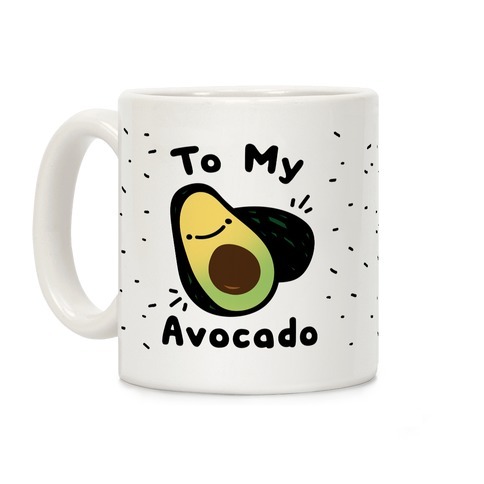 About this Design I just really don't want to be here right now, I avocadon't want to be here! 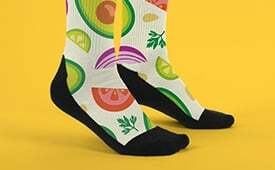 Show off your disdain for doing things and being places with these sassy and cute, avocado socks! 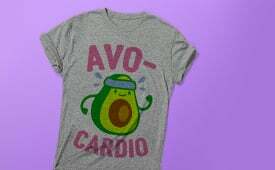 I just really don't want to be here right now, I avocadon't want to be here! 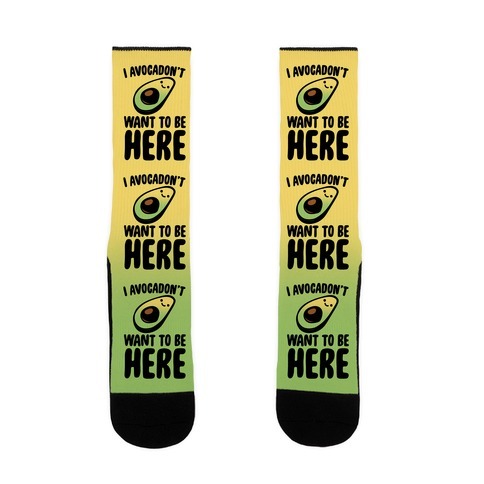 Show off your disdain for doing things and being places with these sassy and cute, avocado socks! About this Design DOMS. 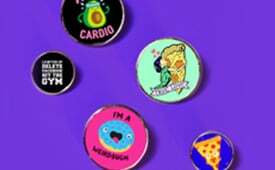 You love them and you hate them at the same time when you are working out. They hurt like hell and make you super stiff while you're getting fit but at the same time they serve as proof that you are doing something your routine and you're getting ripped. 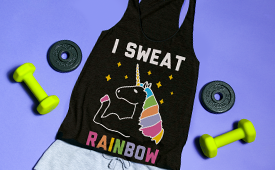 So when you need a little reminder to chase those doms while lifting, this workout shirt featuring a barbell is perfect for you! 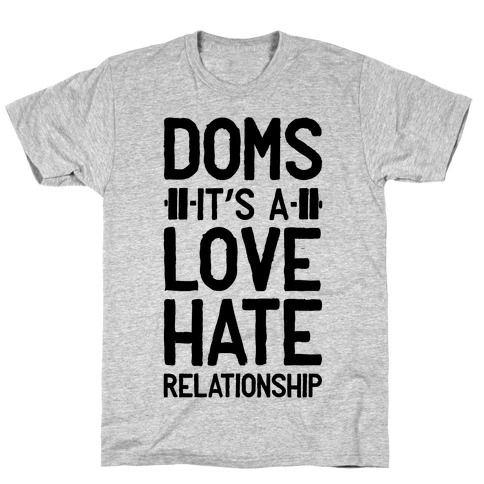 DOMS. 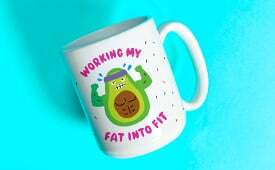 You love them and you hate them at the same time when you are working out. 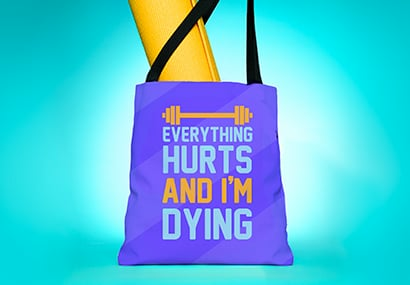 They hurt like hell and make you super stiff while you're getting fit but at the same time they serve as proof that you are doing something your routine and you're getting ripped. 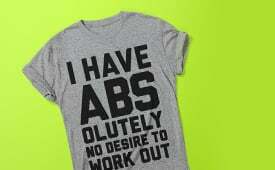 So when you need a little reminder to chase those doms while lifting, this workout shirt featuring a barbell is perfect for you! 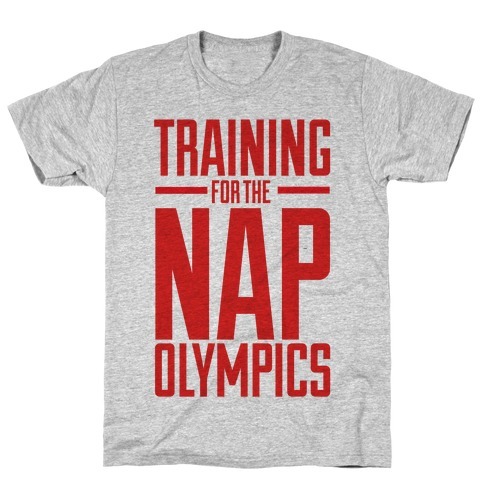 About this Design Yeah, I'm training the for the olympics...the nap olympics that is. 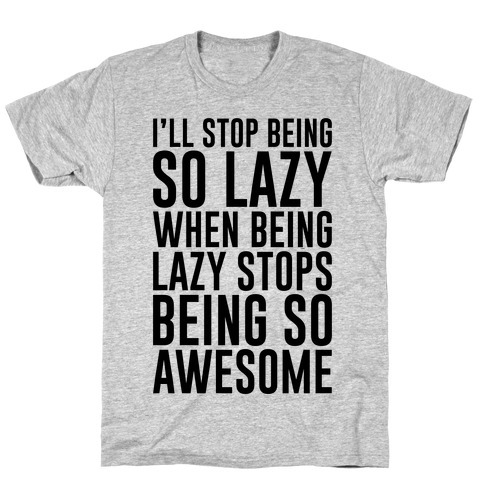 I'll be a gold medal champion of napping and being lazy. So just let me sleep and never take off my lazy nap Olympics shirt, because I don't plan on moving from this bed until I've finished my Netflix marathon. Yeah, I'm training the for the olympics...the nap olympics that is. I'll be a gold medal champion of napping and being lazy. So just let me sleep and never take off my lazy nap Olympics shirt, because I don't plan on moving from this bed until I've finished my Netflix marathon. About this Design let all the hockey boys know what that you're down to watch hockey with this sassy sports design that says "If You Think I'm Cute Now Wait Until You See Me In My Hockey Jersey" perfect for the puck bunnies who love the game and the guys who play it. 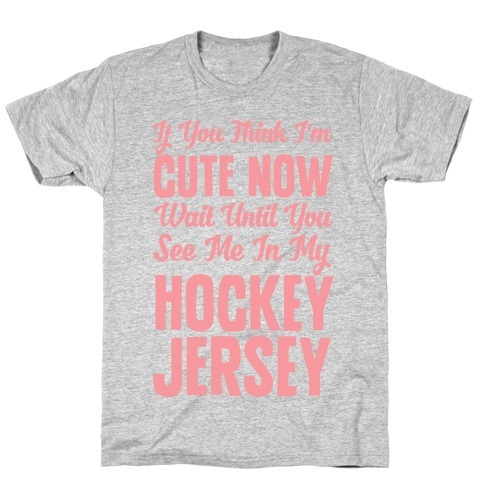 let all the hockey boys know what that you're down to watch hockey with this sassy sports design that says "If You Think I'm Cute Now Wait Until You See Me In My Hockey Jersey" perfect for the puck bunnies who love the game and the guys who play it. About this Design Some people's cardio is running for others it's swimming, but for people like us, our cardio is crochet! so take up those hooks and start stitching together something adorable, warm and comfortable. that yarn isn't going to knit itself into something all on its own afterall. 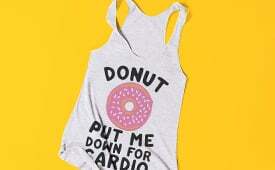 So if you are one of the proud crocheters this Crochet is my cardio shirt is for you! Some people's cardio is running for others it's swimming, but for people like us, our cardio is crochet! so take up those hooks and start stitching together something adorable, warm and comfortable. that yarn isn't going to knit itself into something all on its own afterall. 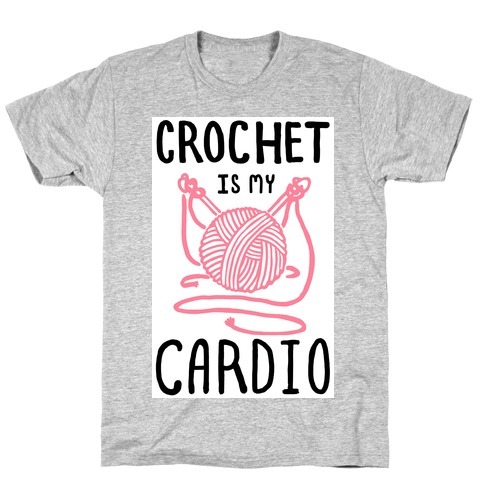 So if you are one of the proud crocheters this Crochet is my cardio shirt is for you!